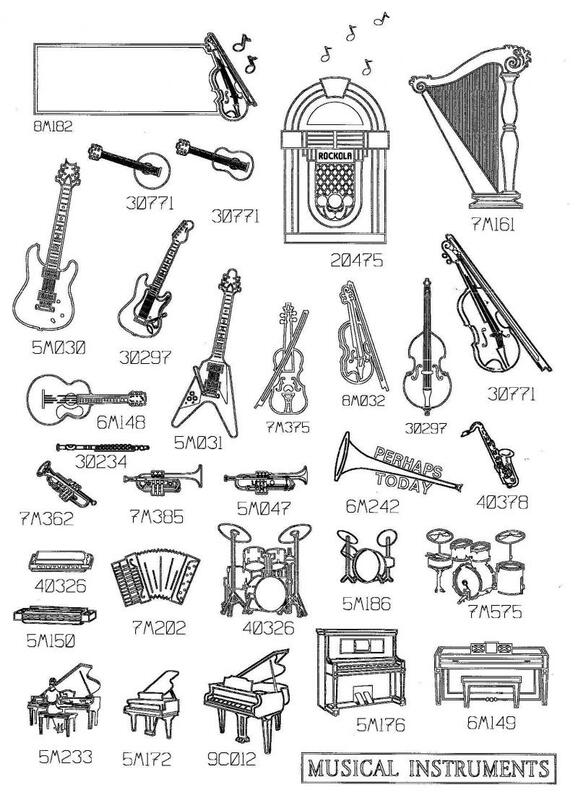 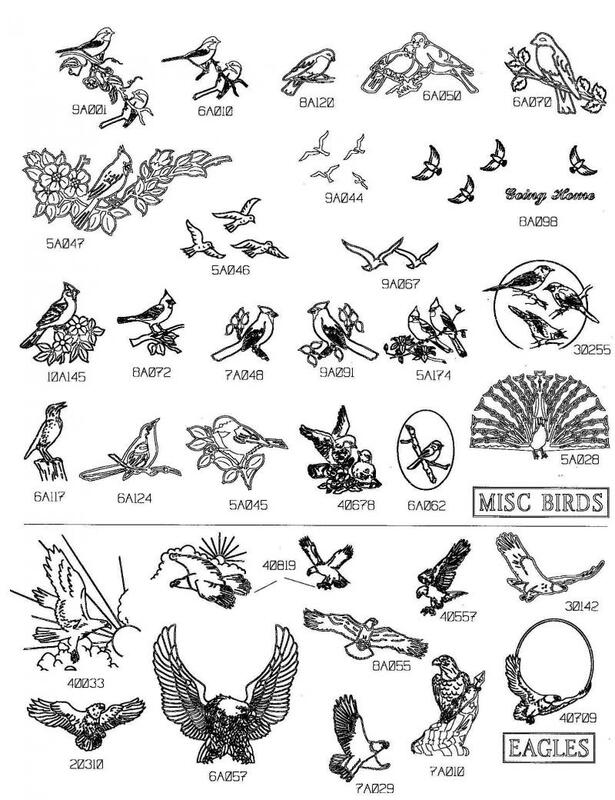 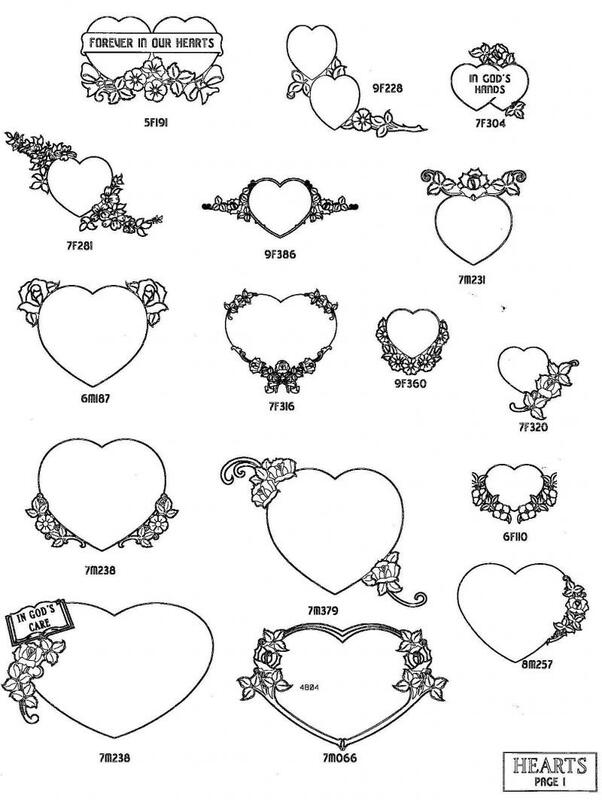 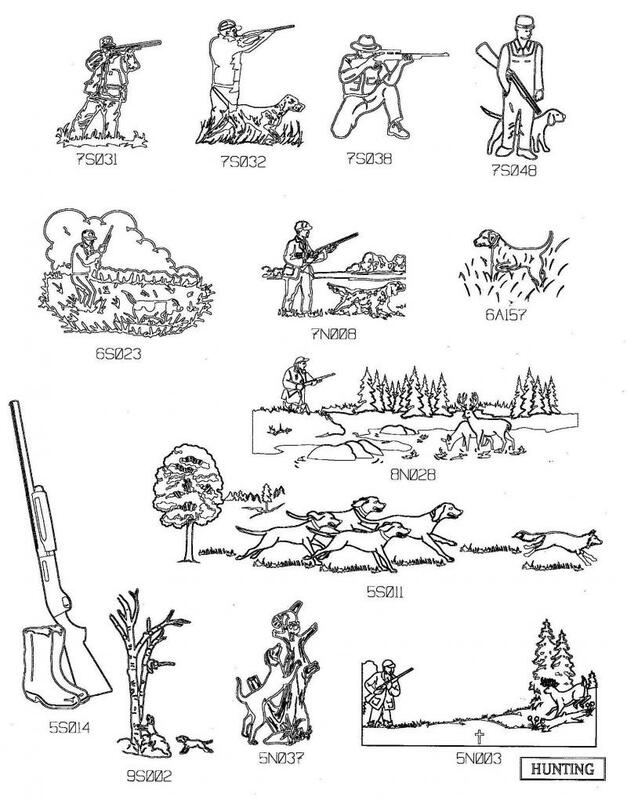 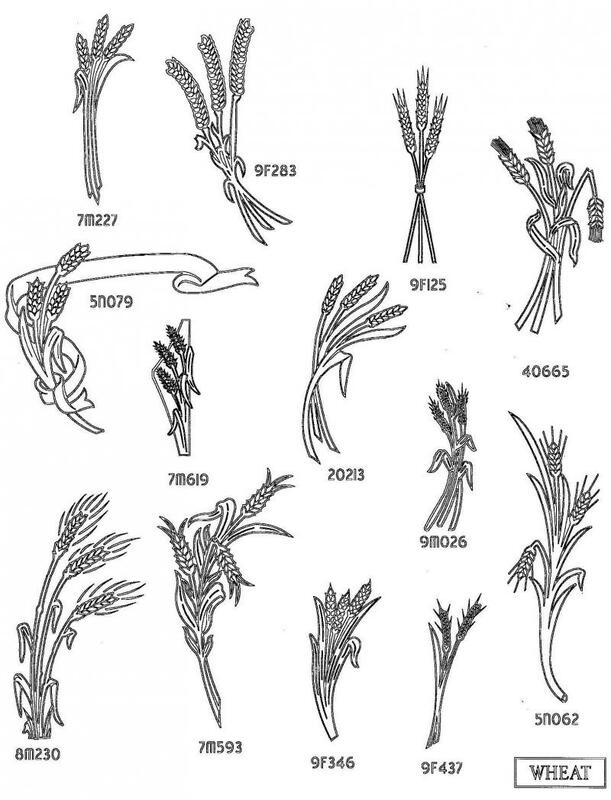 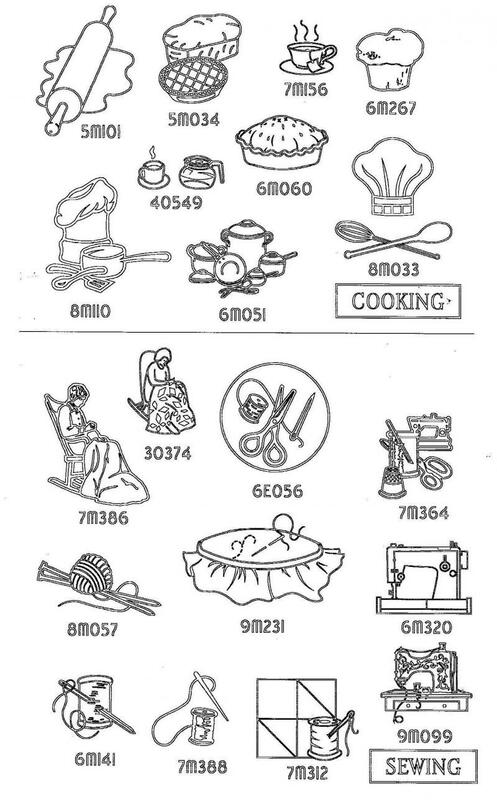 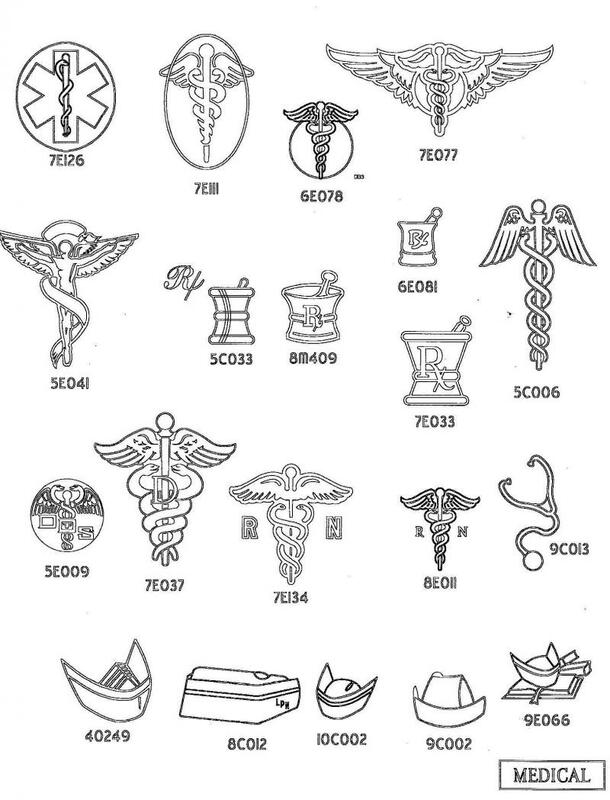 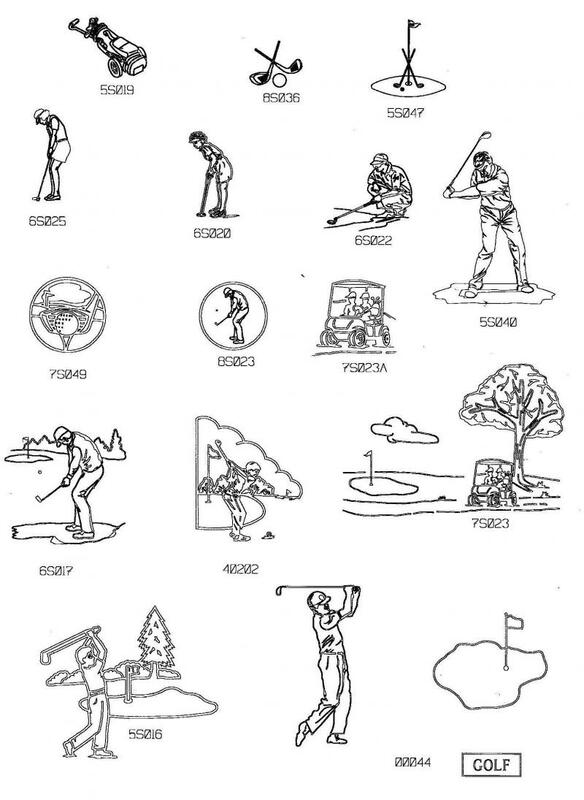 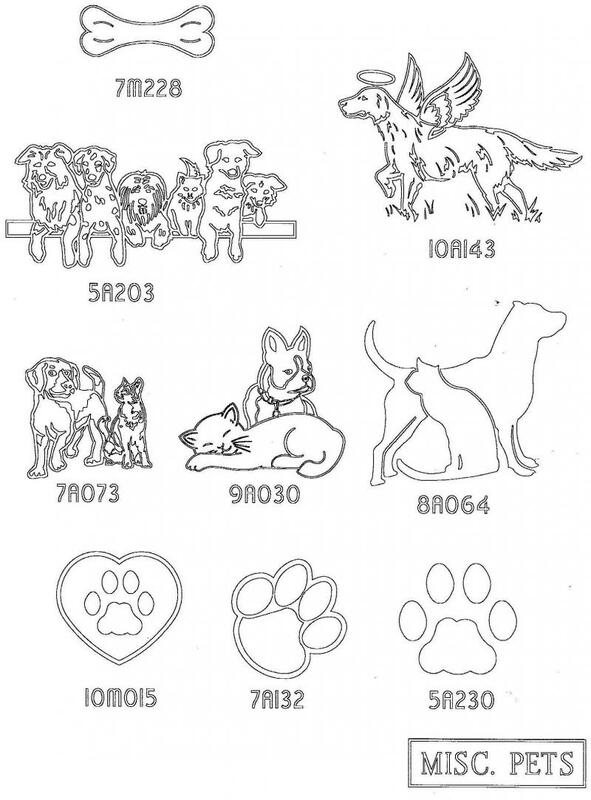 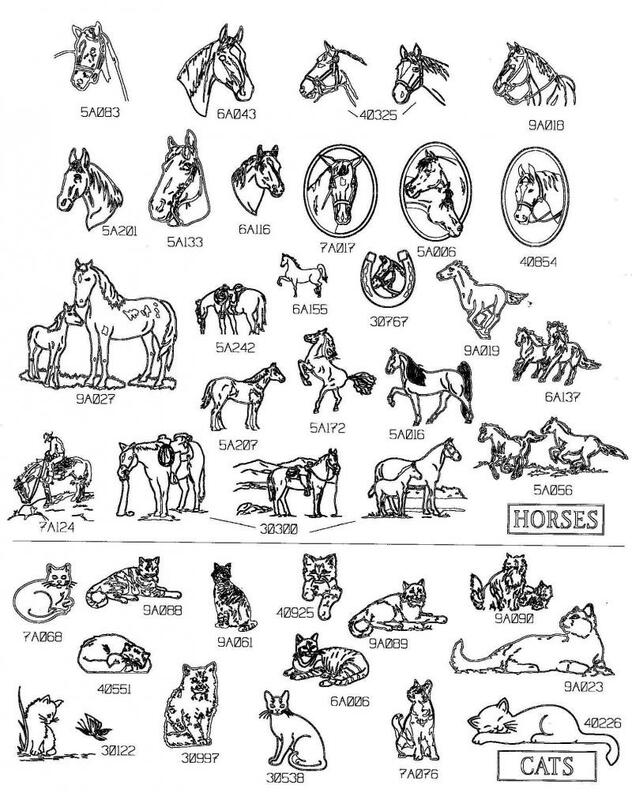 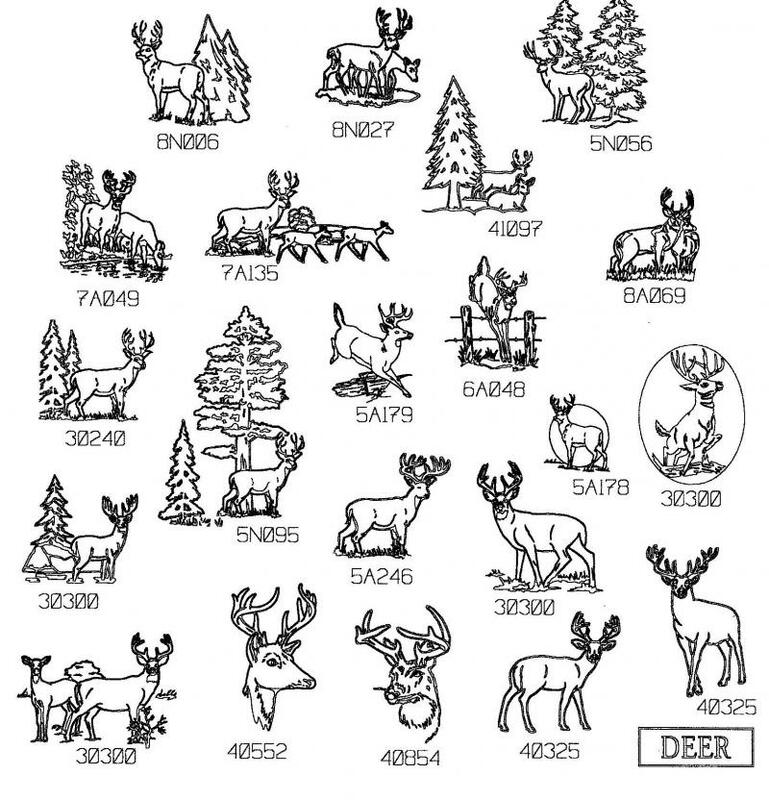 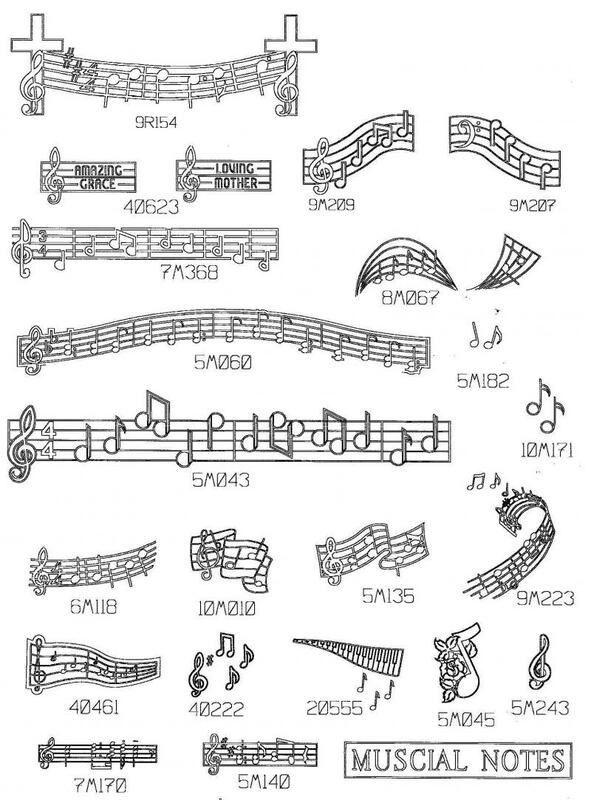 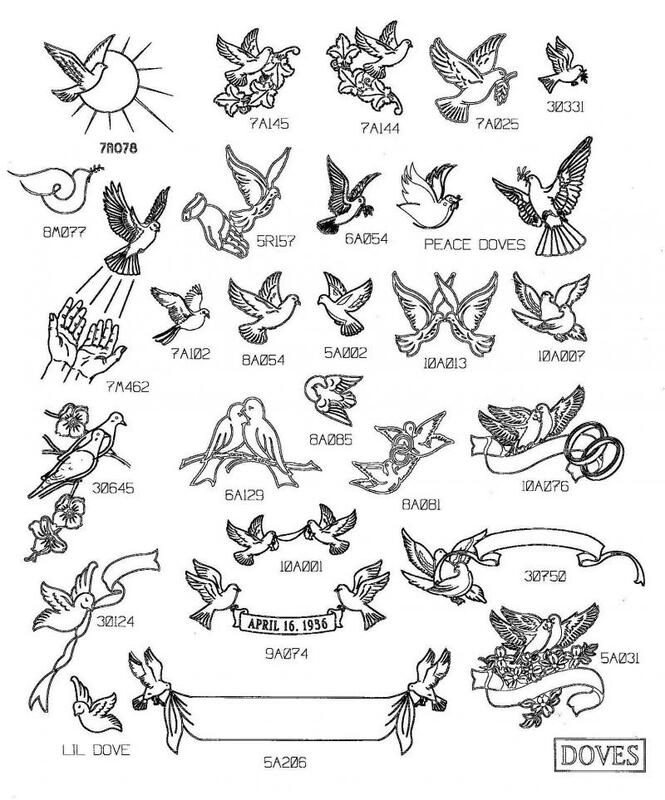 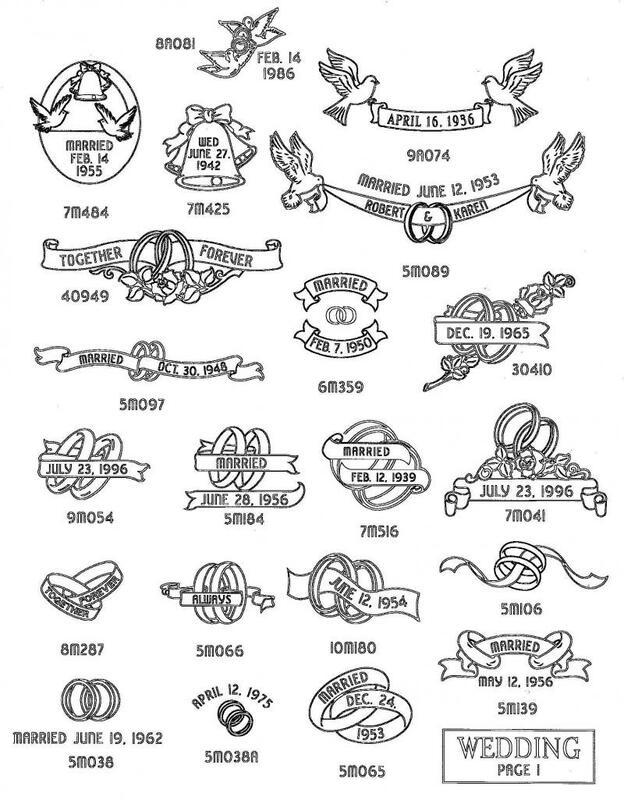 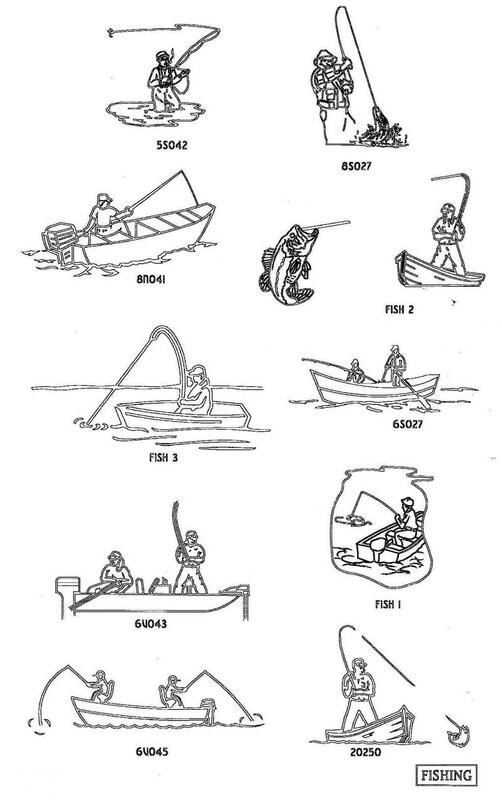 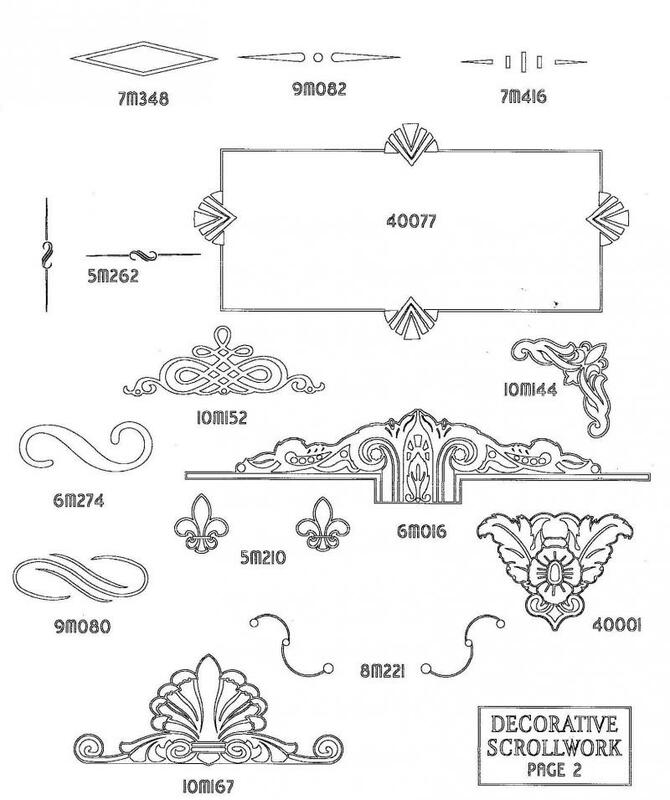 These are random selections from our extensive design catalog. 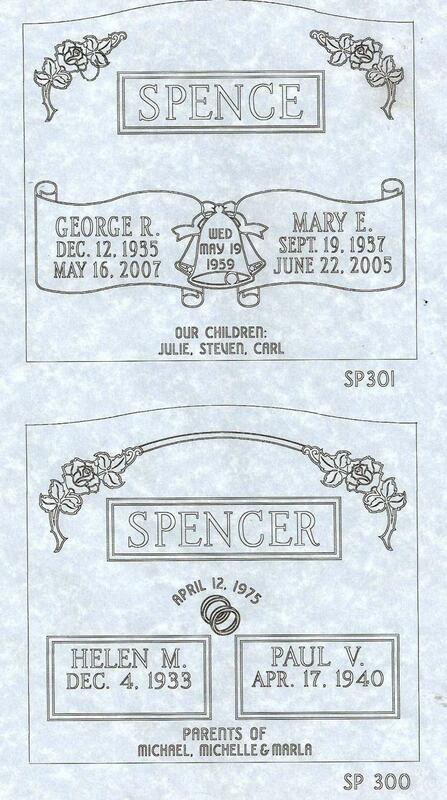 We will be continually adding more designs to the website. 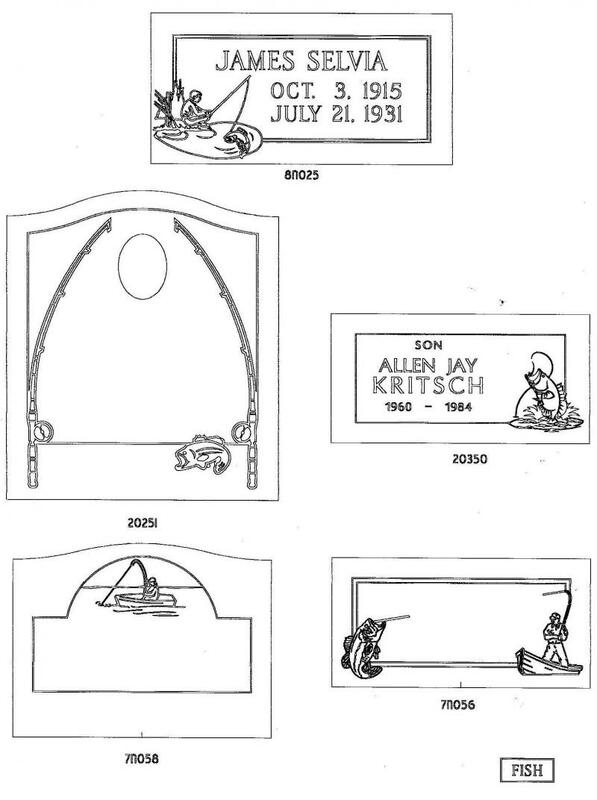 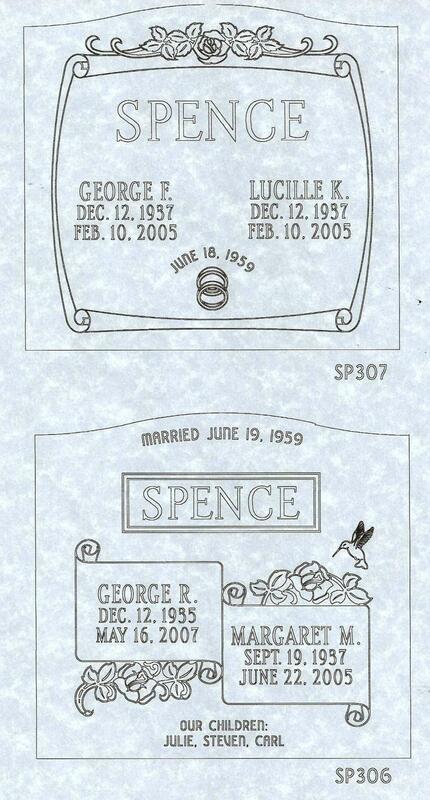 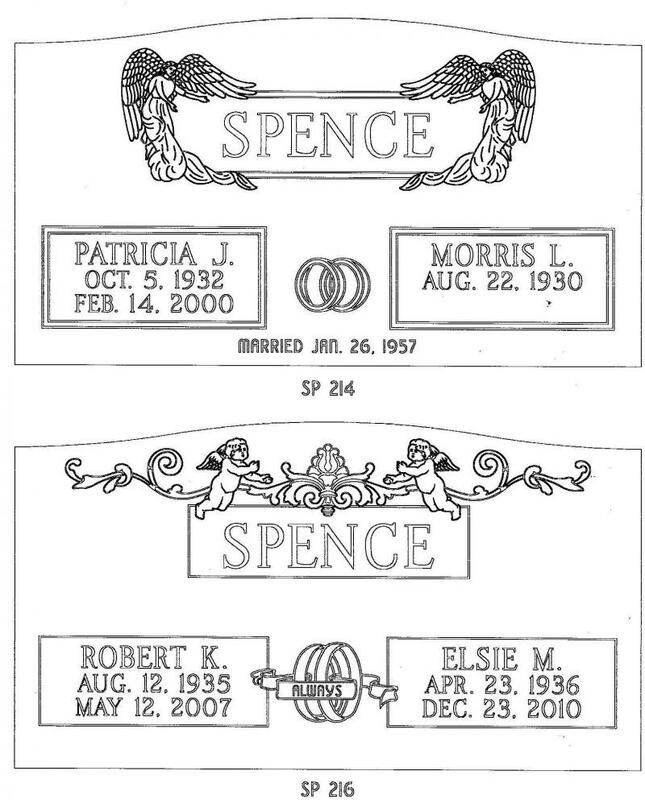 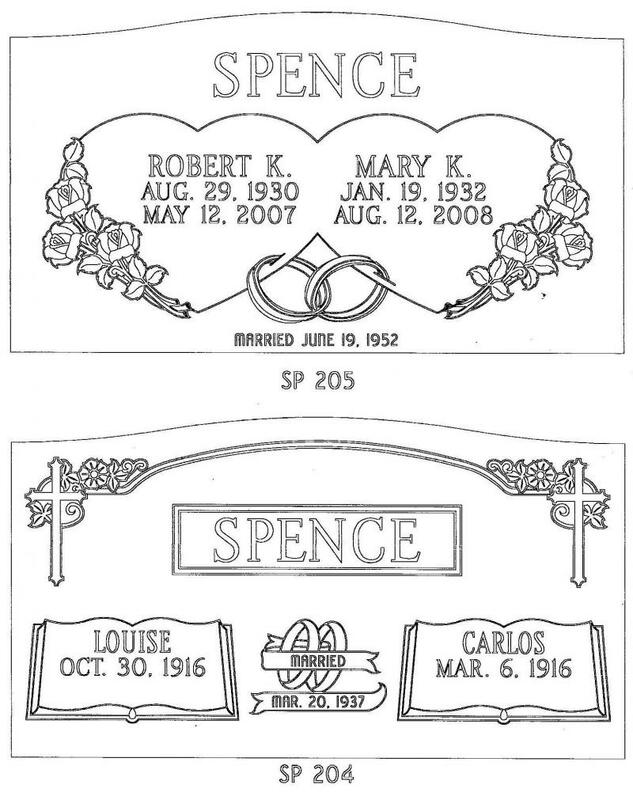 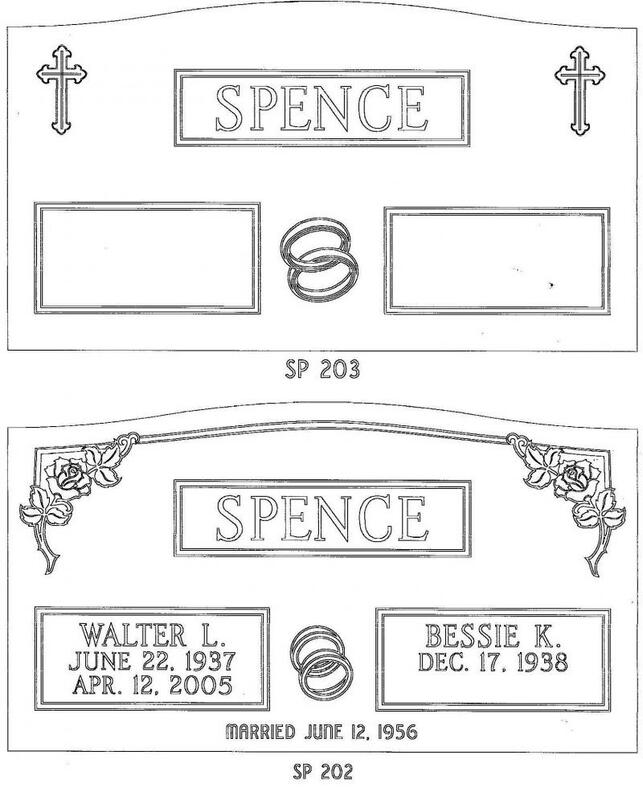 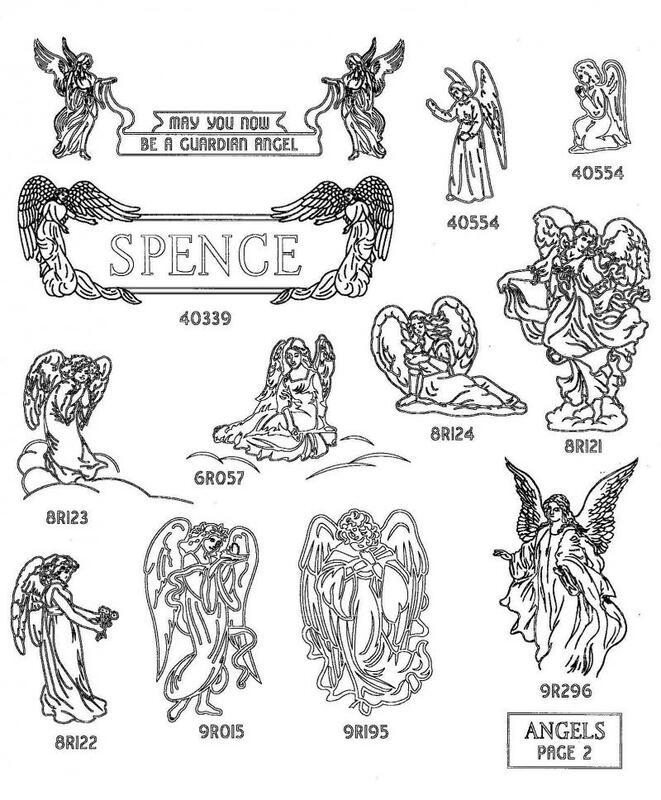 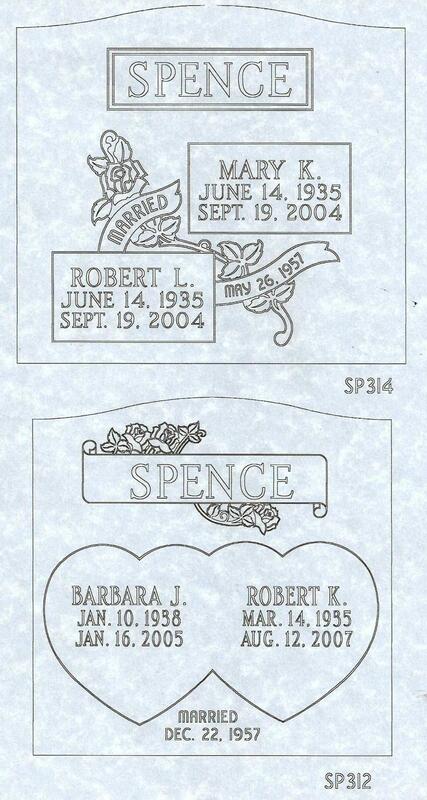 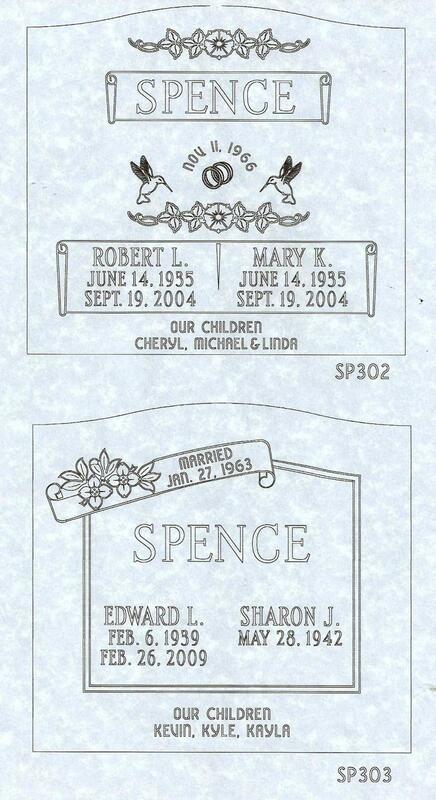 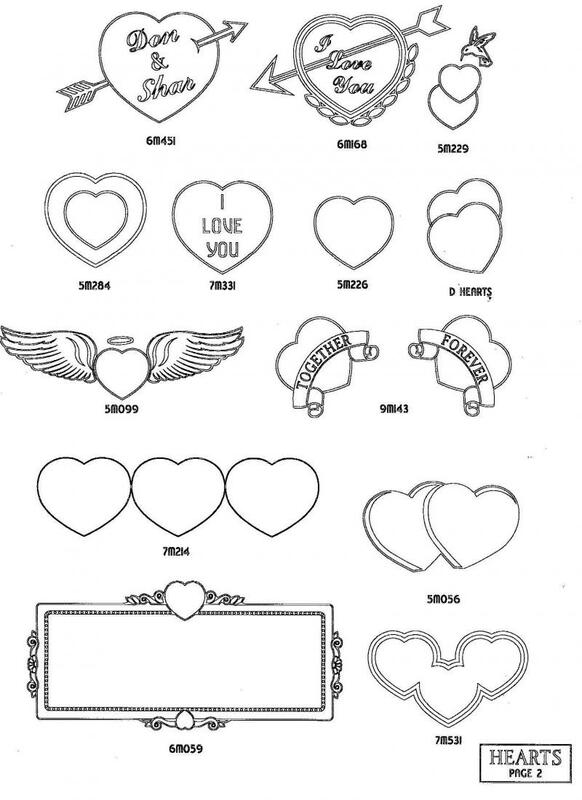 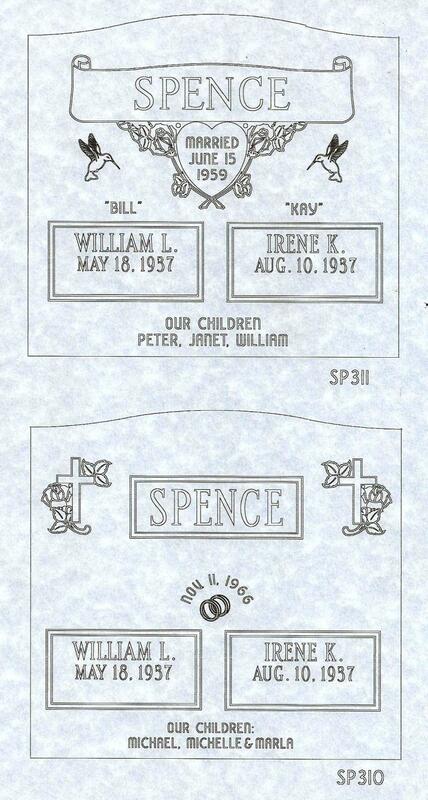 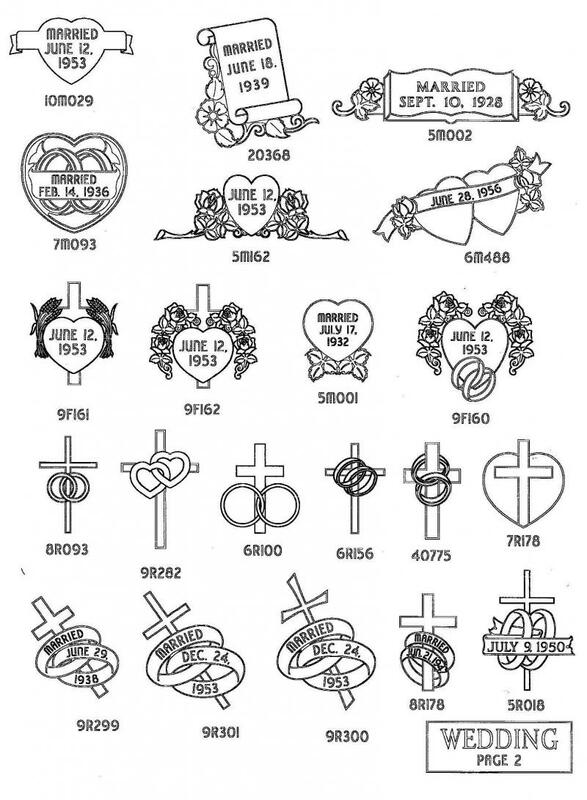 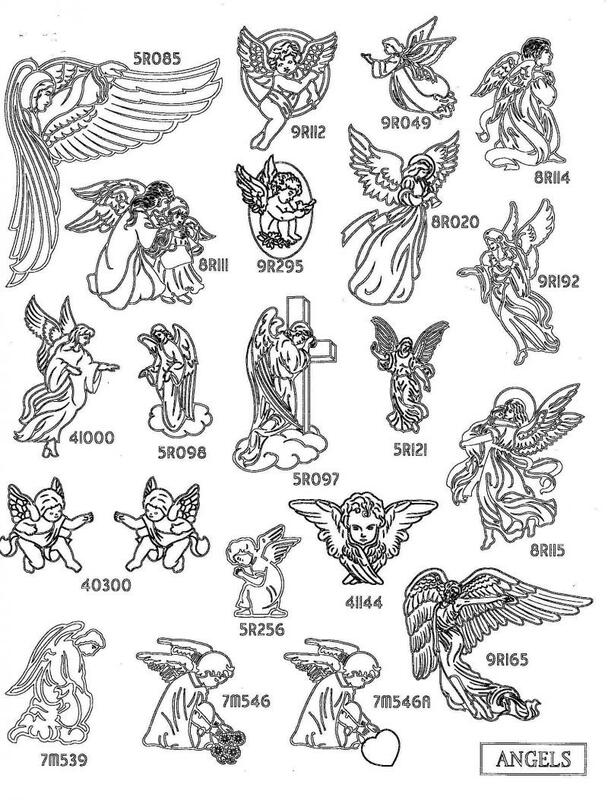 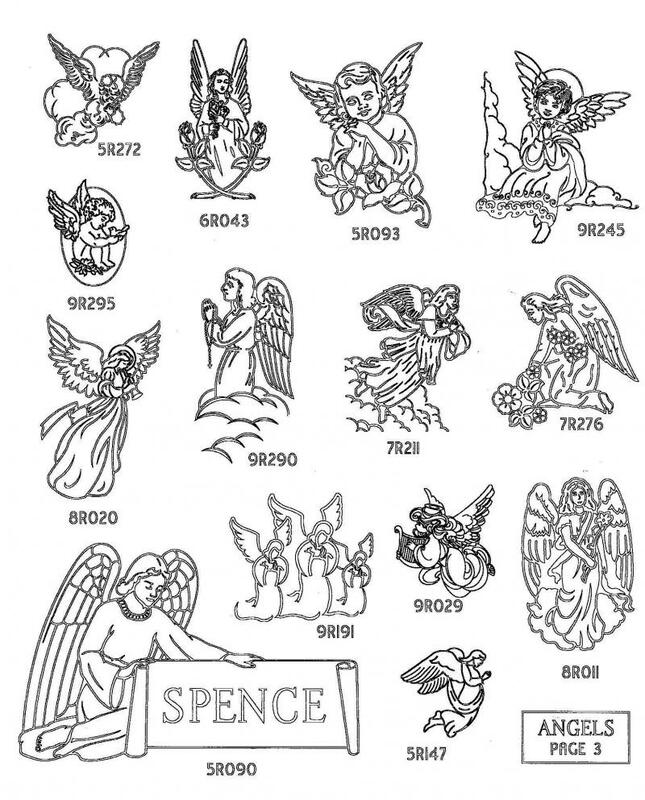 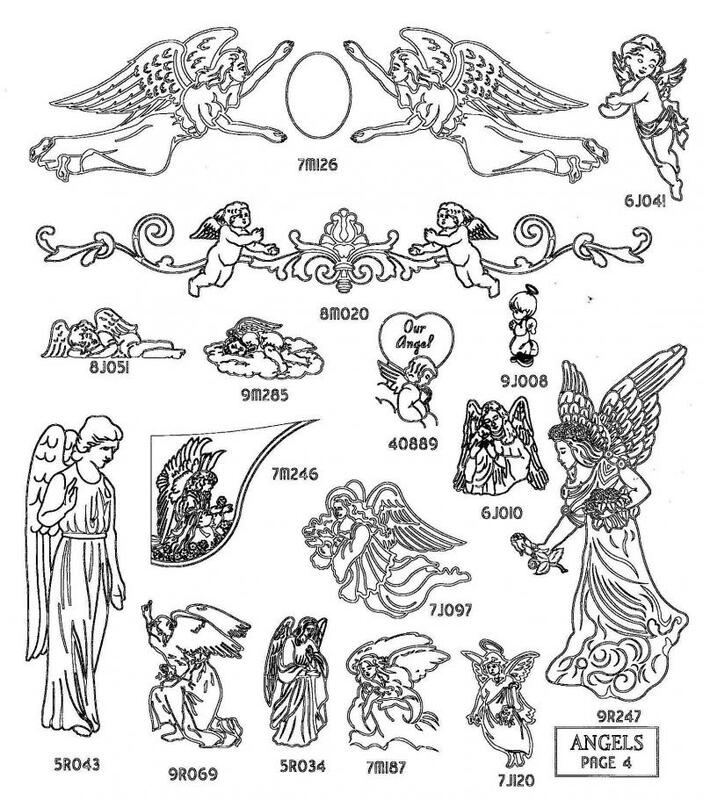 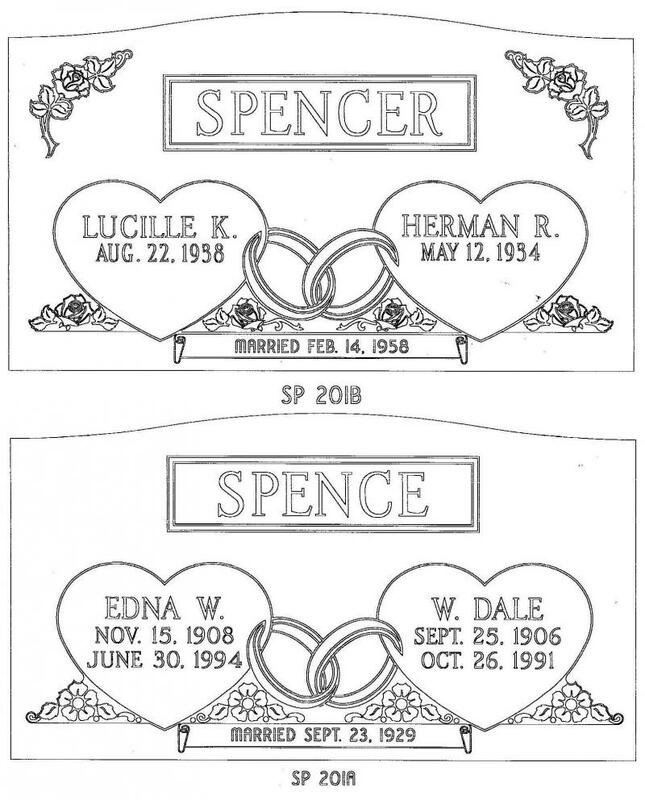 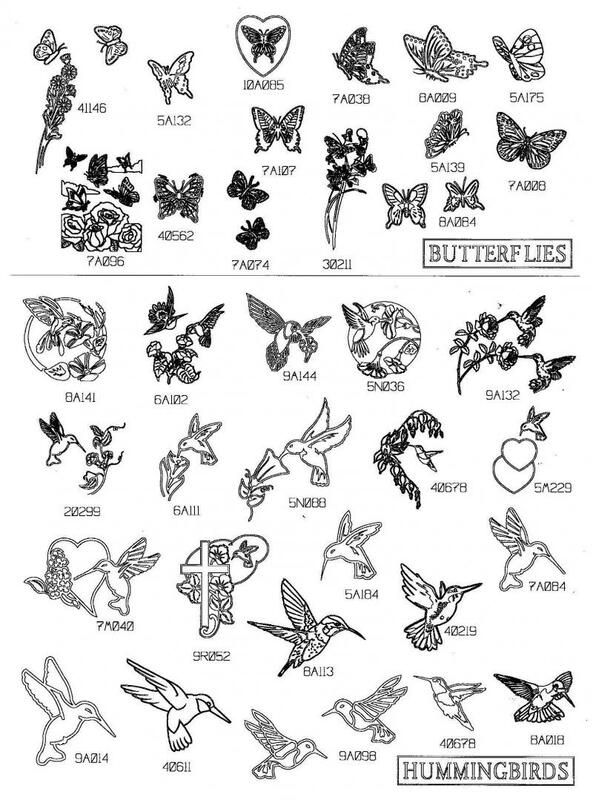 These designs can be used to customize a headstone. 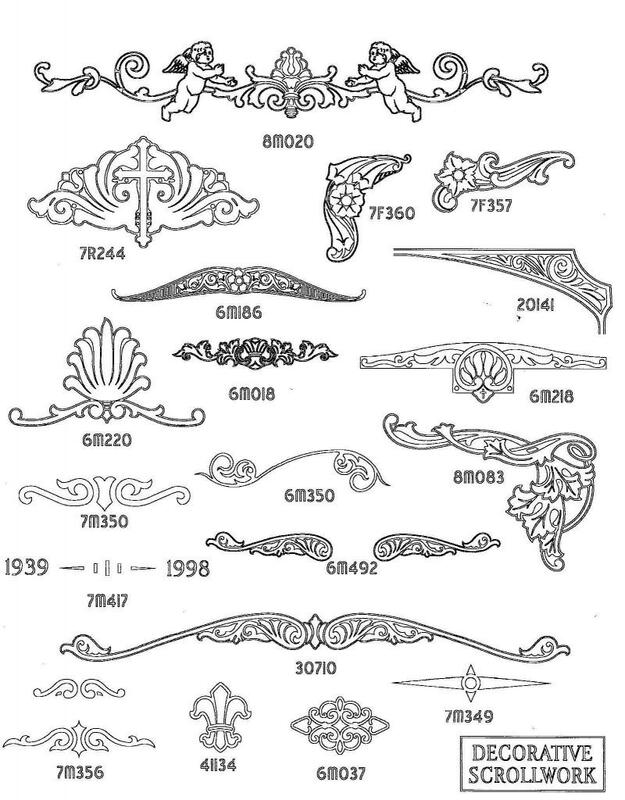 Most designs can be sized up or down by 15%-20%. 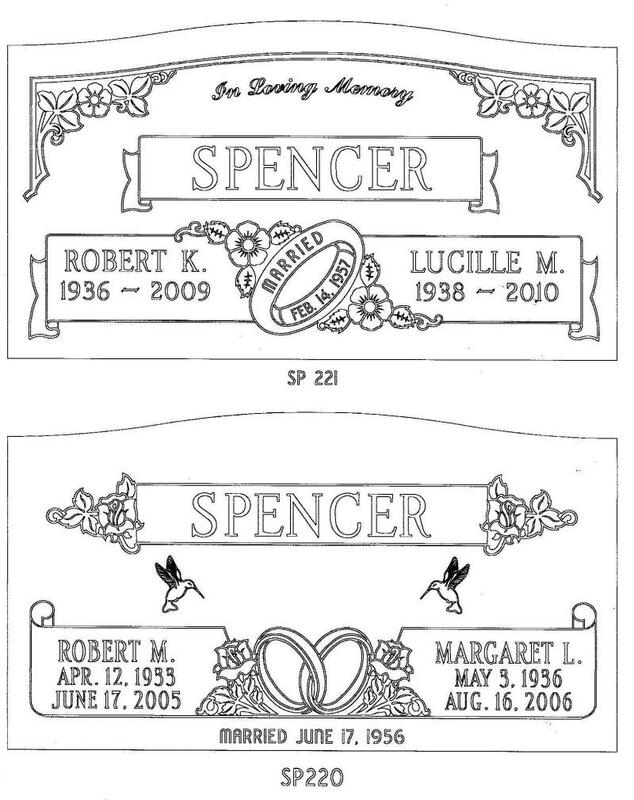 If more work is required or if a custom hand drawn design is required there would be additional cost involved. 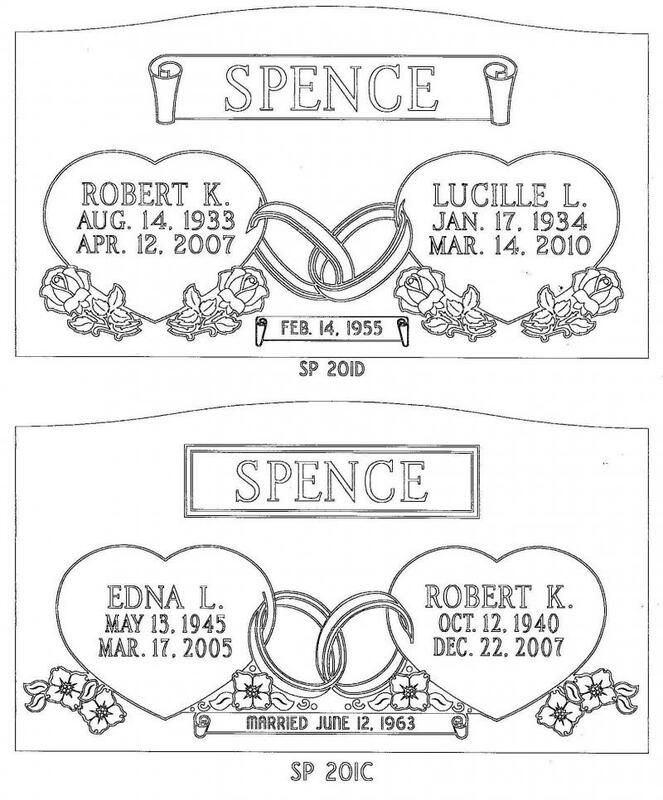 Once you have decided what artwork you would like put on the memorial we will make a proof page so you can see how it will look on the headstone. 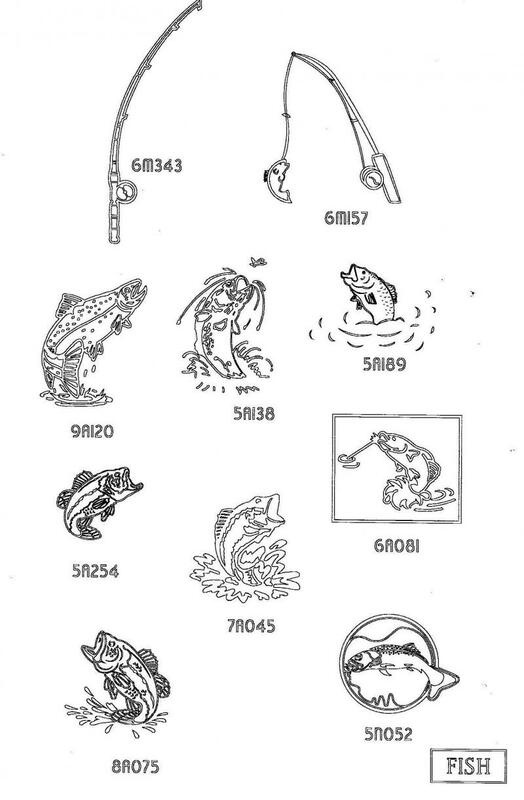 Here are a few examples.